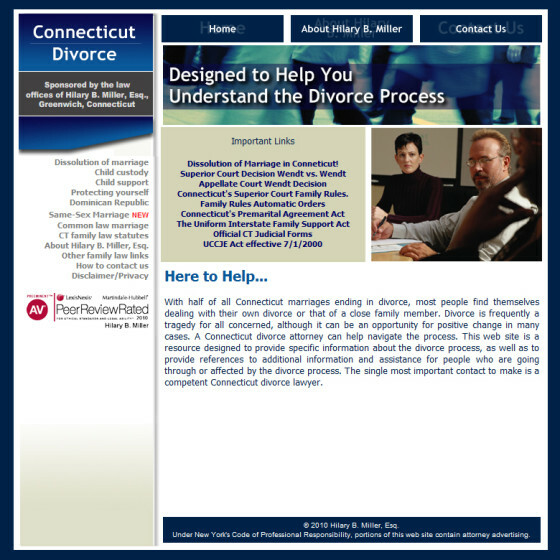 This web site is a resource designed to provide specific information about the divorce process for Connecticut Residents. 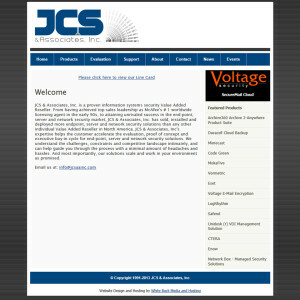 White Buck Media created a design layout, flash header, and provides ongoing support and content management for this client. 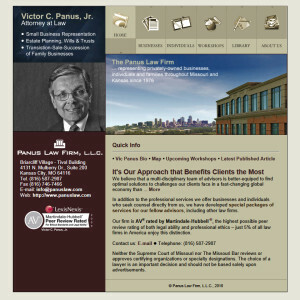 I was very fortunate to engage Michael to redesign my law office web site. The results were exactly what I had specified. 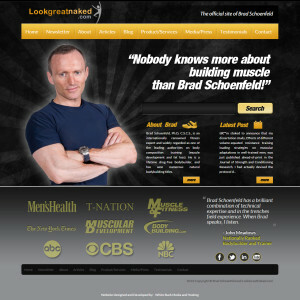 I was so happy with the results that I referred a client to him and had him redesign the client's site. I recommend him without qualification.